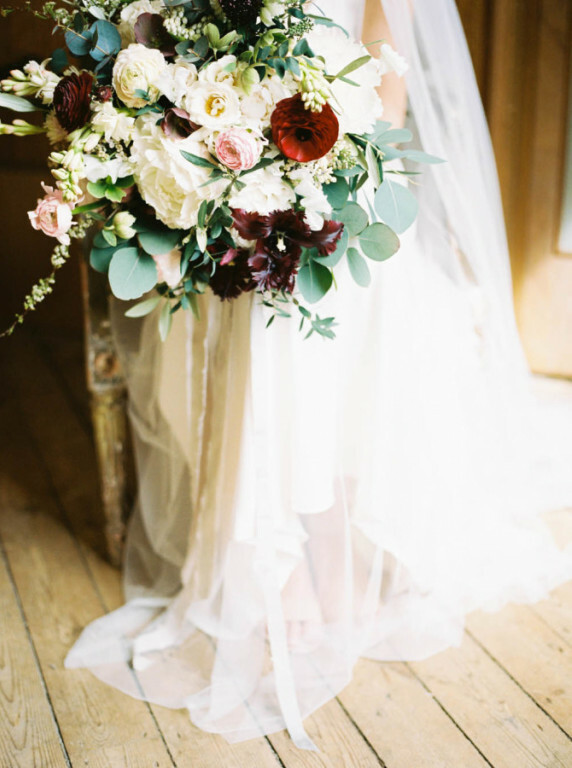 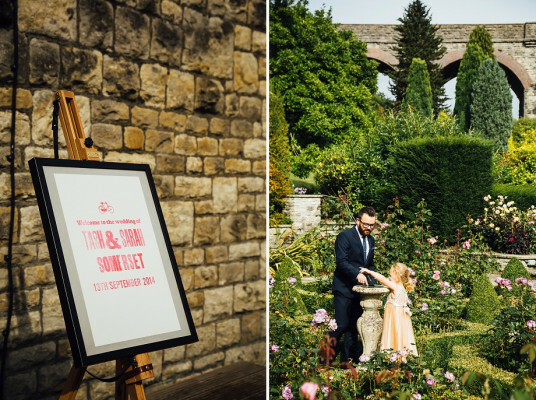 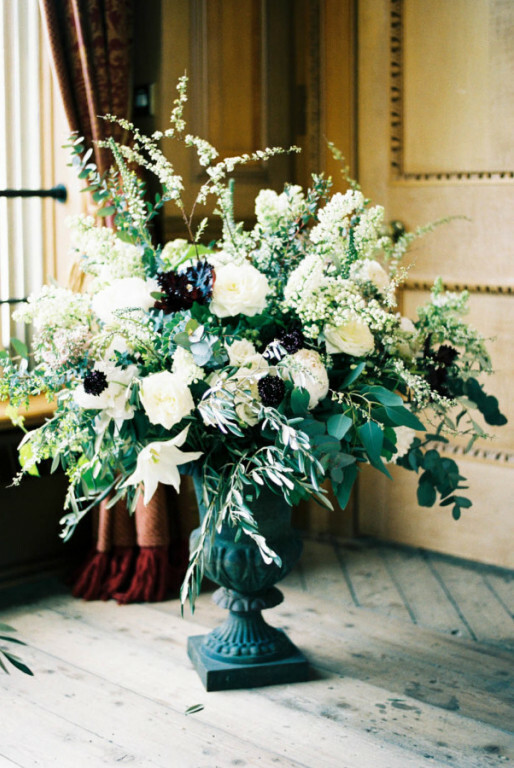 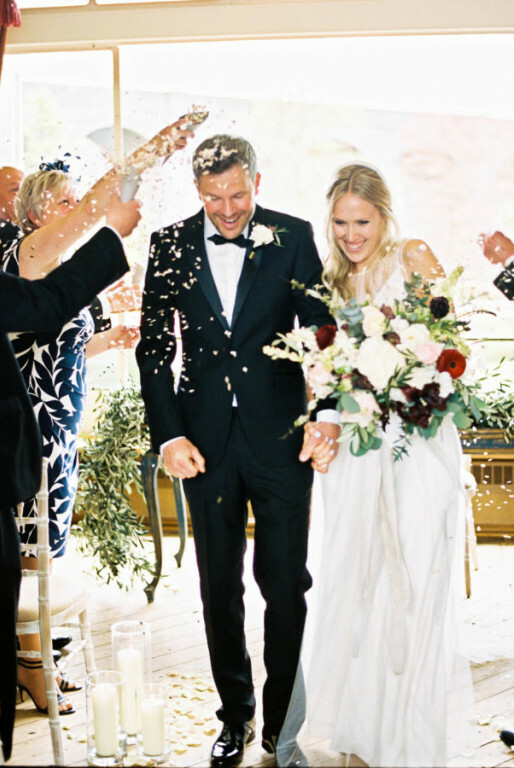 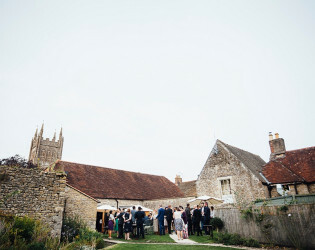 Known for its top-brand shops, this venue has become a celebrated countryside wedding venue. 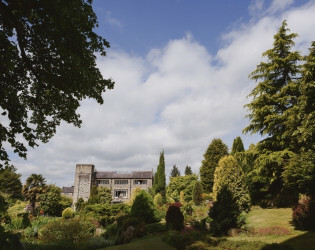 An eclectic mix of contemporary style and Victorian class, this unique designer village charms visitors with rapturous architecture and secret gardens. A Brides Magazine top 100 wedding venue 2014, Kilver Court offers the perfect countryside setting for wedding receptions and civil ceremonies. 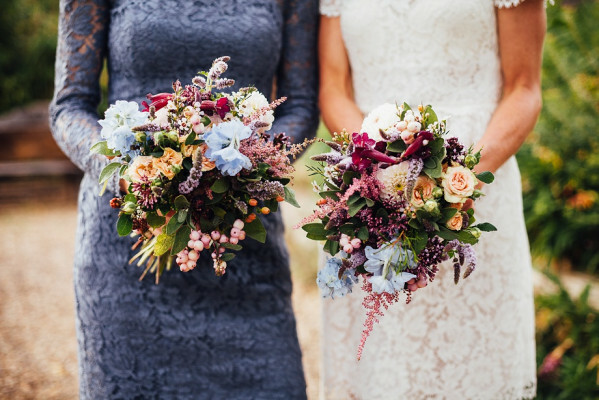 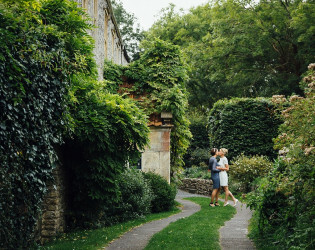 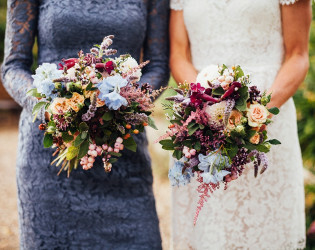 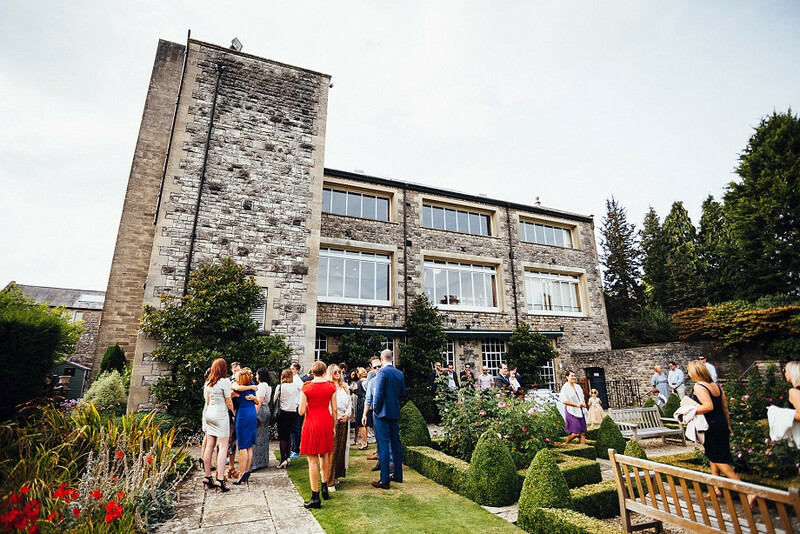 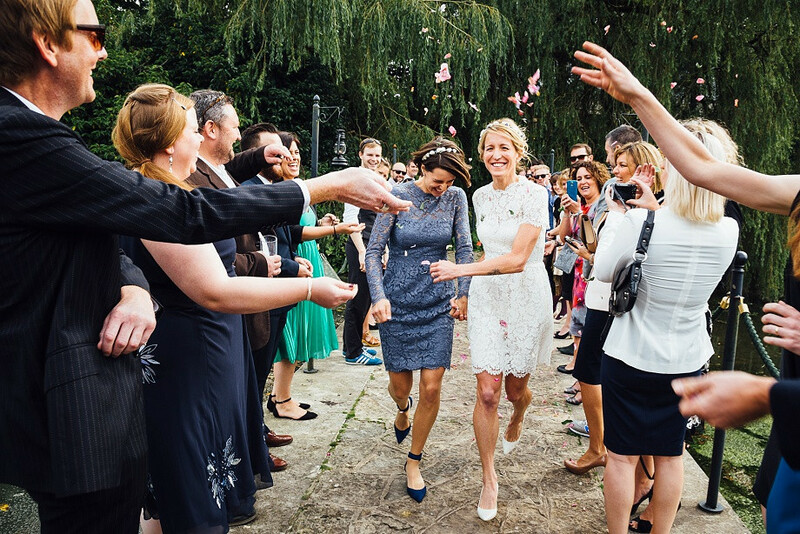 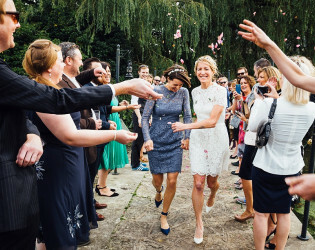 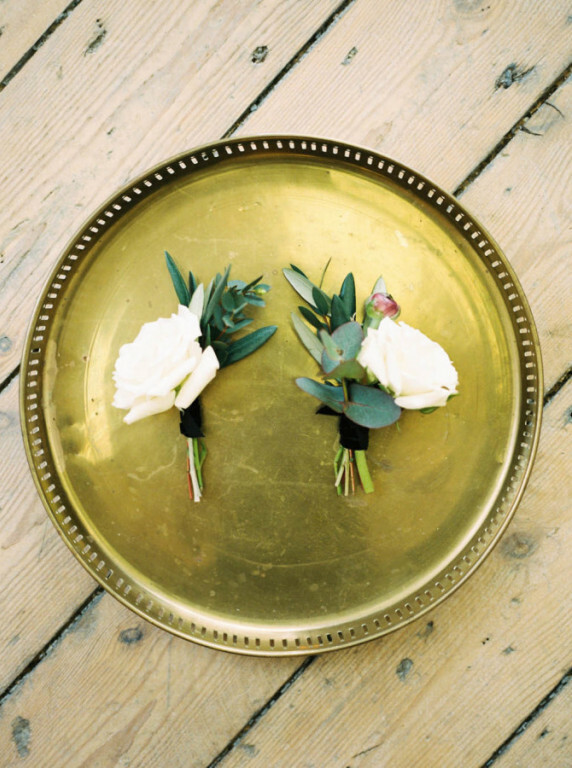 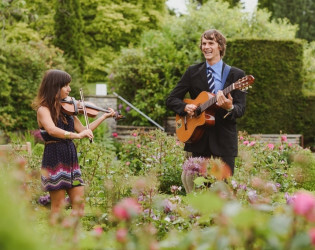 Hidden away in the English countryside, our Secret Gardens provide a breathtaking backdrop to wedding celebrations, and with a number of reception rooms available, we're able to cater for everything from intimate occasions to large celebrations. 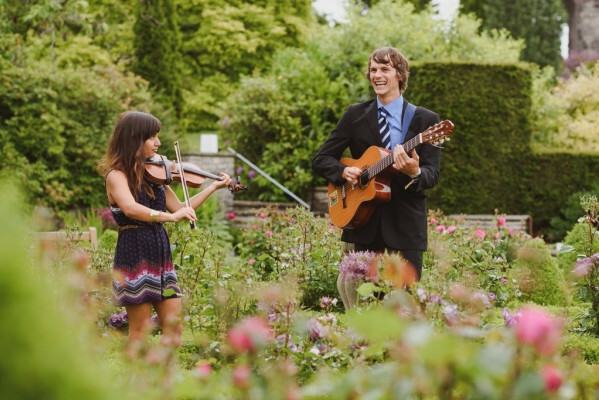 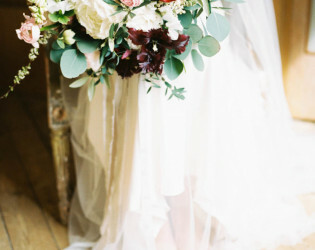 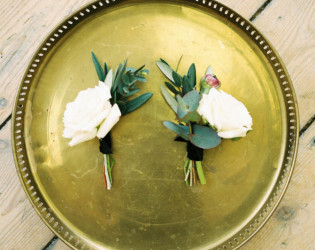 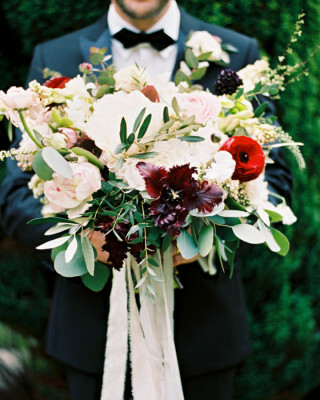 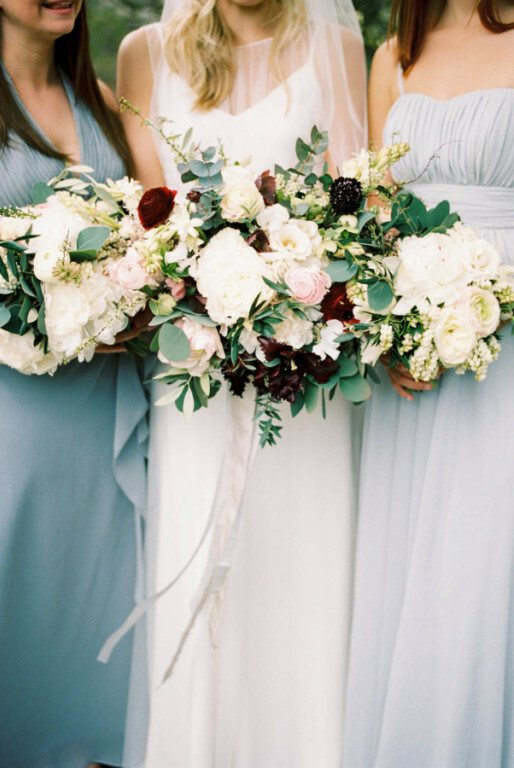 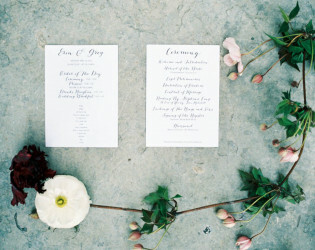 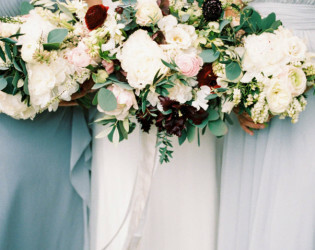 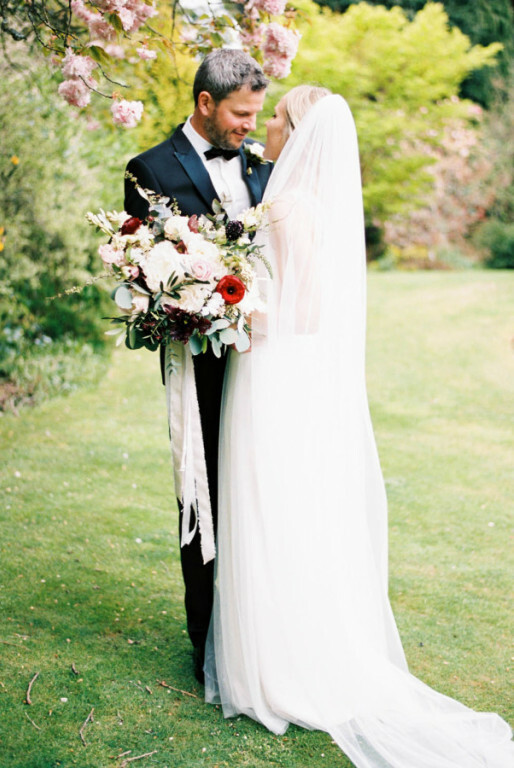 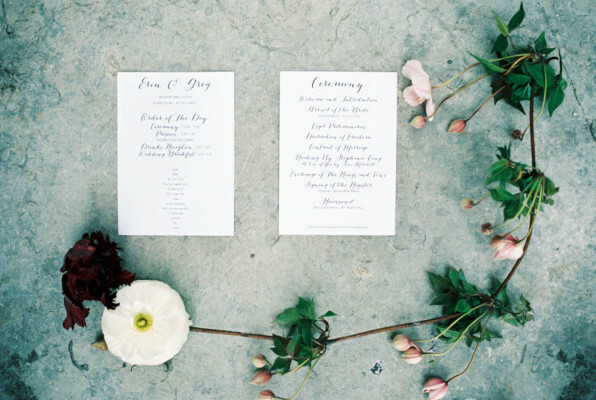 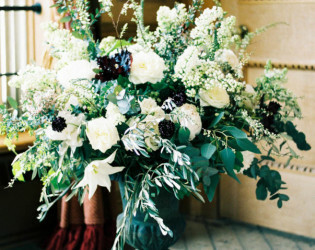 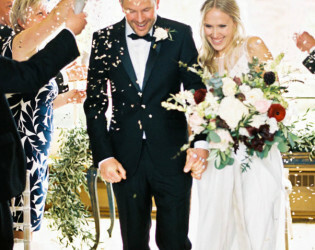 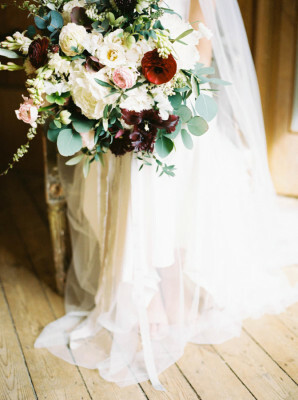 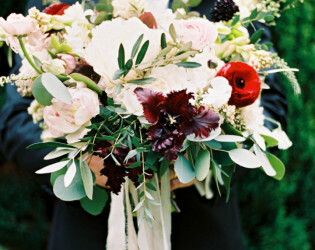 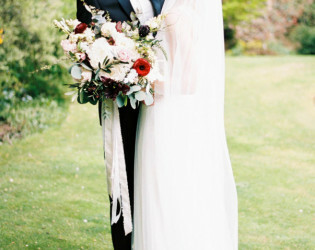 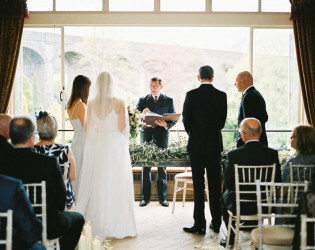 Always dreamed of an outdoor wedding? 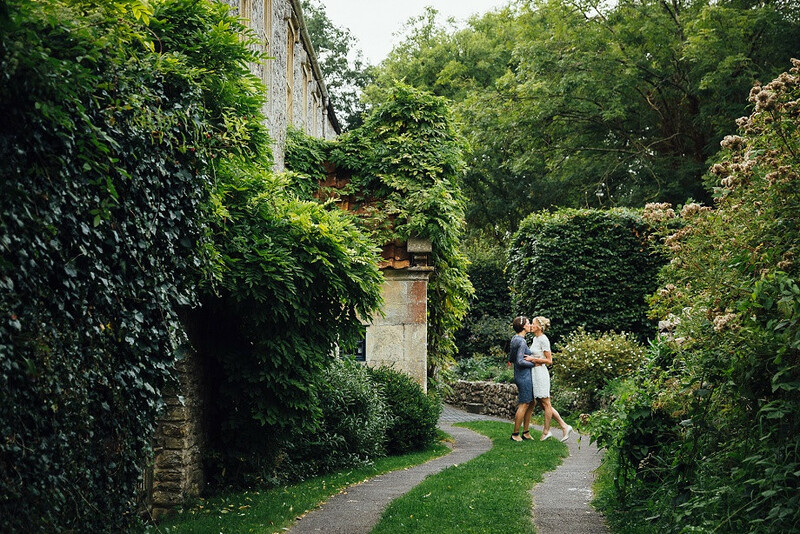 The gardens are yours exclusively after 5pm. 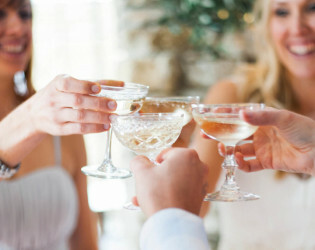 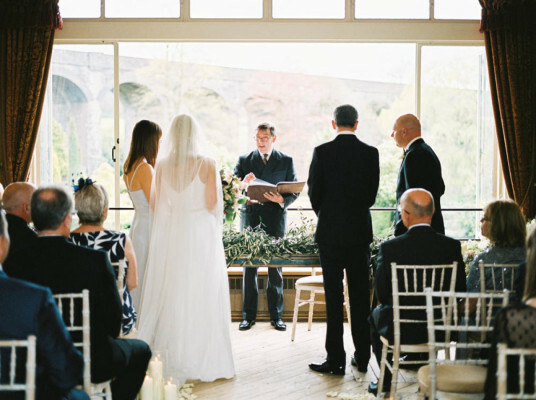 You and your guests can enjoy a champagne reception served on the lawns, or fireworks over the viaduct after dark. 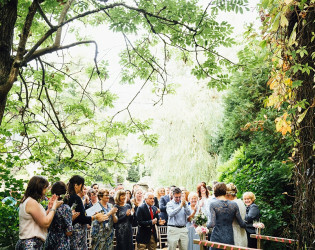 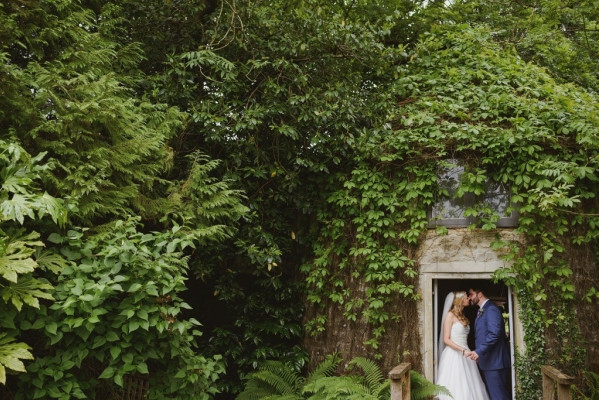 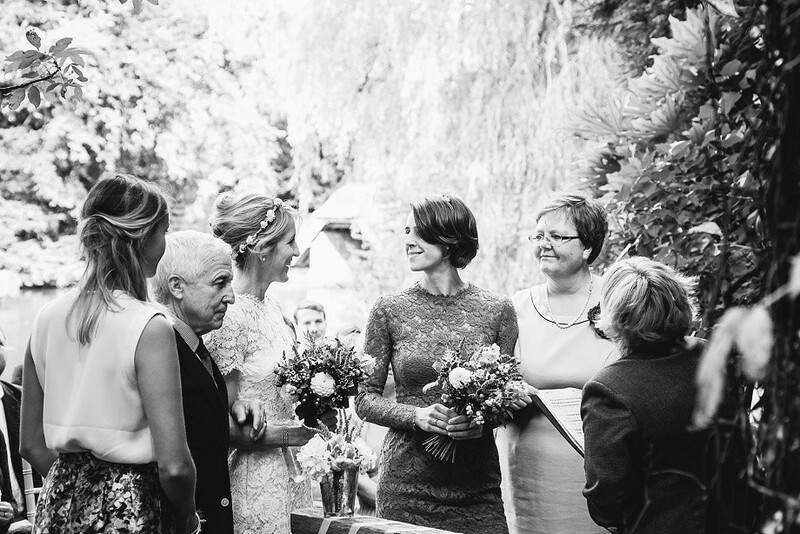 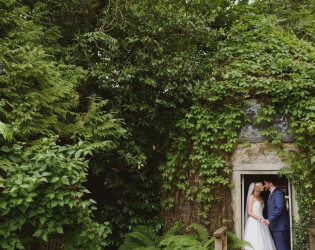 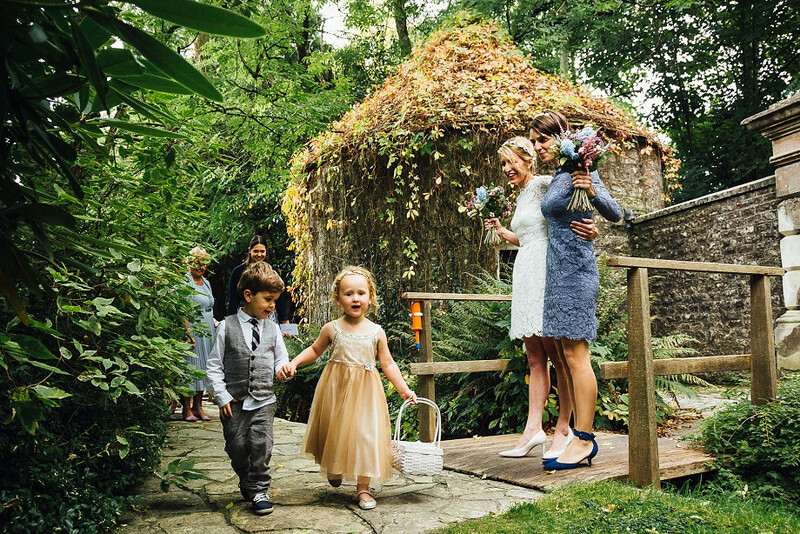 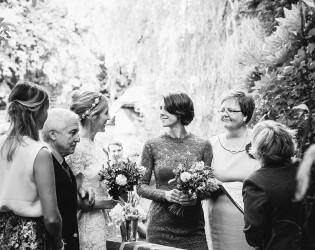 Small ceremonies can even be held in the romantic Dovecot by the mill pond. 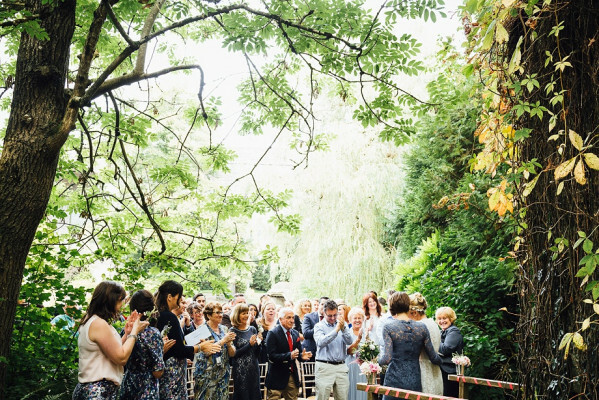 Whether it's croquet on the lawn or hog roast by the millpond, our events team will be happy to help you make it happen. 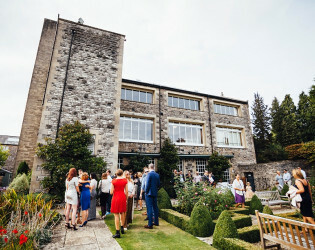 Kilver Court is a unique venue that never fails to dazzle. 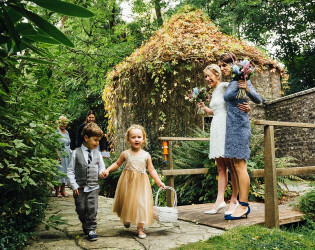 Hidden away in the heart of the Secret Gardens, the Dovecot is the perfect venue for intimate, outdoor wedding ceremonies. 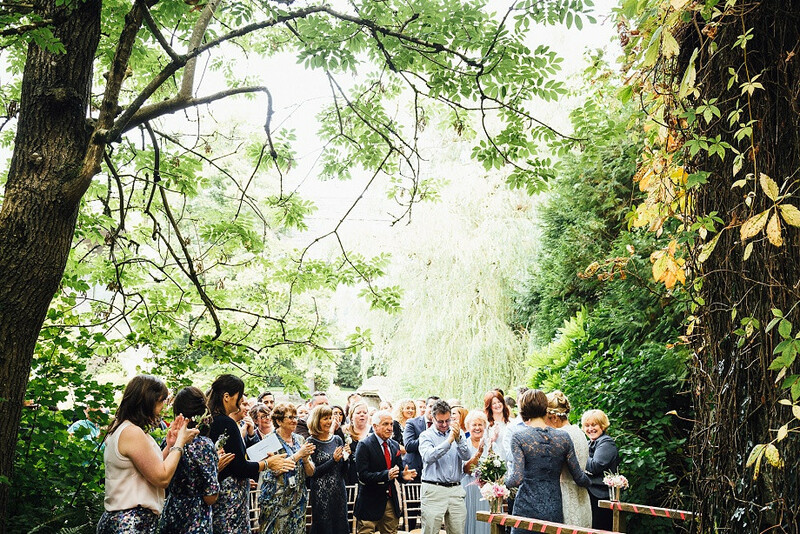 Small ceremonies can even be held in the romantic Dovecot by the mill pond. 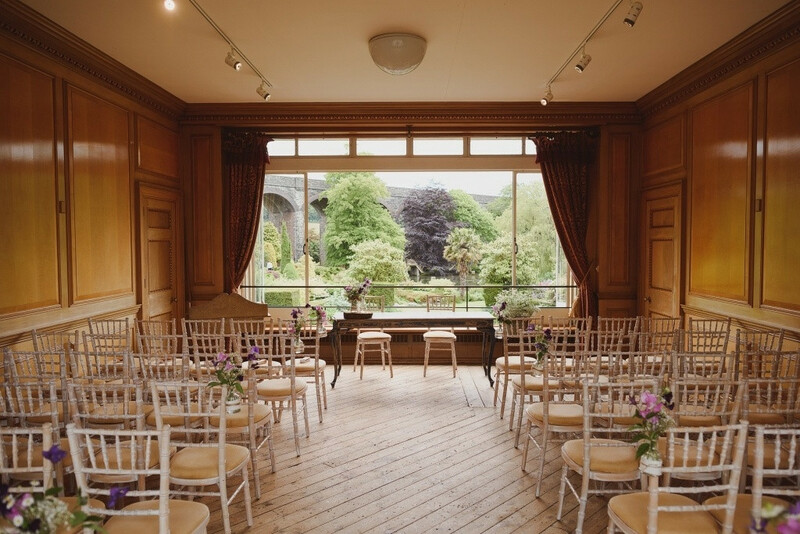 With views across the millpond to the gardens and viaduct beyond, there really is no better backdrop. 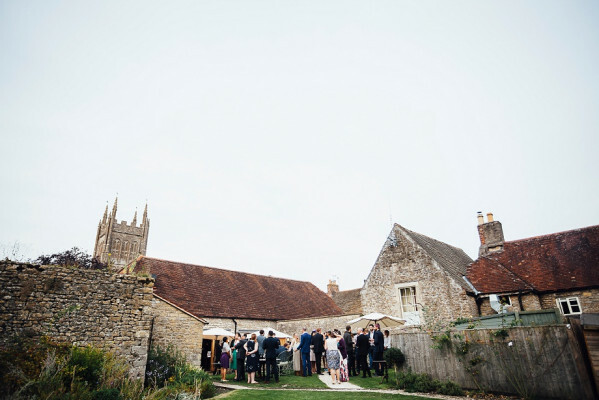 There are few venues in Somerset offering such a fantastic setting for all kinds of events, from birthday parties to corporate entertaining. 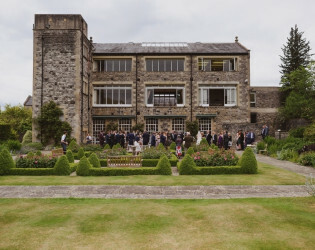 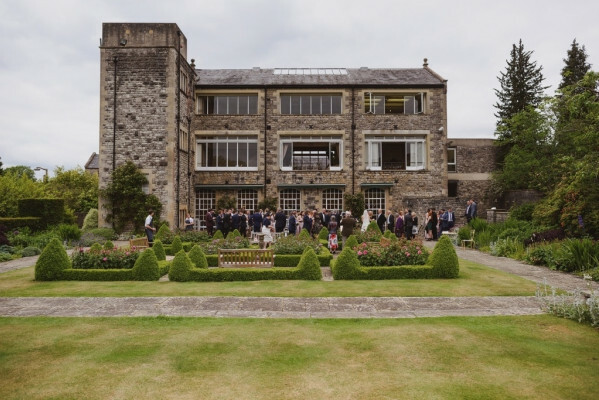 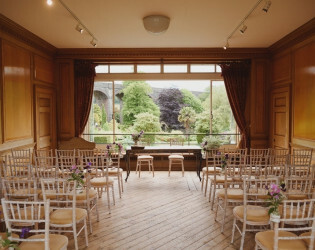 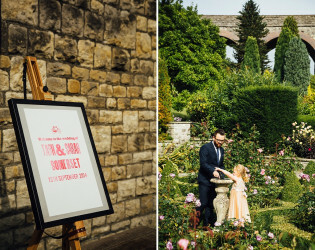 The combination of rooms and romantic gardens, with their formal parterre, rockeries, mill pond and of course, the viaduct, make for the perfect wedding setting. The wooden panelled room looks out over the parterre, mill pond and the Charlton viaduct beyond, a sight unequalled in Somerset. 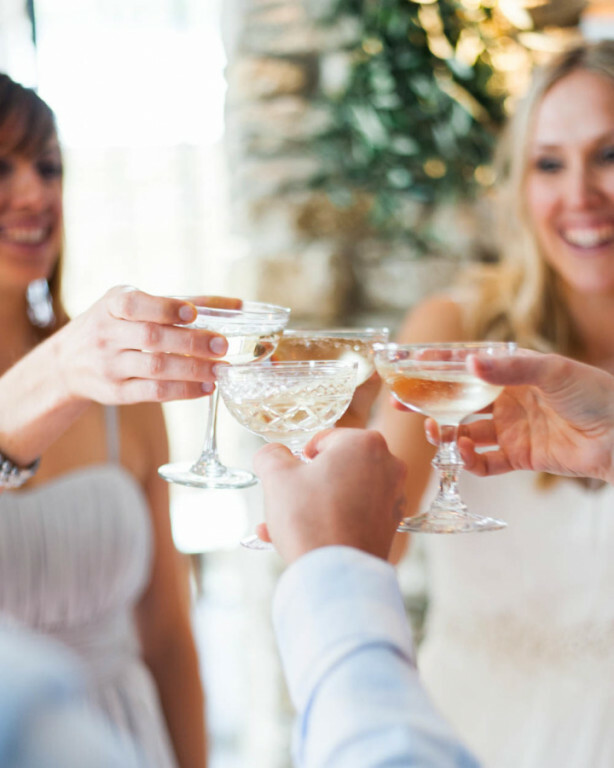 You and your guests can enjoy a champagne reception served on the lawns, or fireworks over the viaduct after dark. 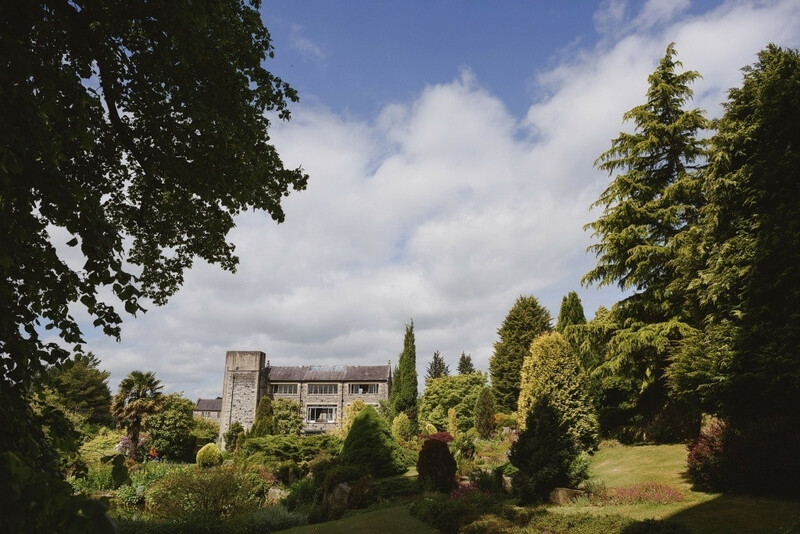 The gardens are yours exclusively after 5pm.